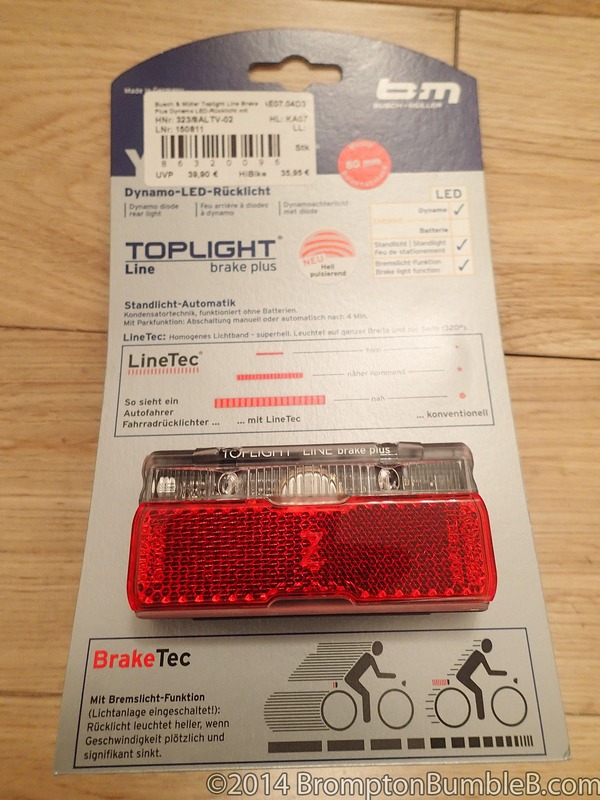 Well after getting B & M Toplight LineTec Brake Plus Rear Dynamo Light back in November 2014 we was fully dynamo'd up and thought we would never have to worry about batteries or lighting again. The first rear light broke after about a month of use. The "standlight" function stopped working so anytime we stopped the rear light would go completely out instead of staying on for about 4 mins. I sent it back and got a replacement (under warranty) just before Christmas. After week the same thing happened to the replacement. 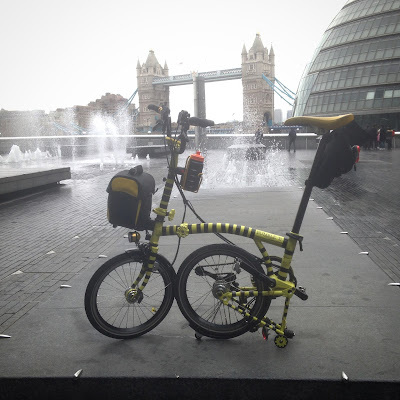 From what people have told me is that with some rear dynamo lights component that stores the charge for the standlight function sometimes isn't held in place properly so with normal bike use after a while that component breaks loose and breaks its connection. It certainly seems the case for this one as you can actually see what I'm guessing is what's making the rattling noises and can see moving about inside the light itself. Other than the "standlight" function it still works fine. Another member has had the non brakelight version of this for over a year without any problems. We may just have really bad luck with getting 2 bad rear lights or maybe there was a bad batch from the manufacturers B & M.
I'll return it as I really do like this light as its pretty bright and the brake function is really cool too. Maybe the 3rd one will be the charm?